The Vampire Academy series and Rose’s story are over with Last Sacrifice. But this universe will continue to live. 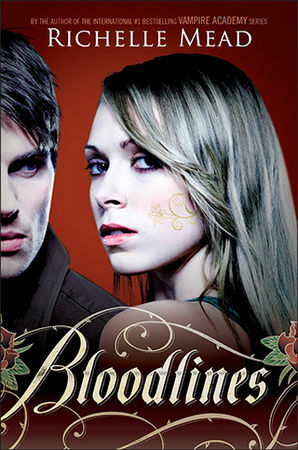 Bloodlines is the spin-off series to Vampire Academy. It’s the name of the first book and of the series. It’s set in the Vampire Academy world but will be about different characters : Sydney, the alchemist, will be the narrator, Adrian will be the male lead, Jill, Eddie and Abe (yay!). The story will be set in a human high school in California, bright and sunny which is problematic for vampires. The Bloodlines series will include 6 novels. I love Vampire Academy and I was sad when I’ve finished Last Sacrifice. I was also a little bit disappointed by the ending. Hopefully, we’ll have more Adrian in the spin-off series, I can’t wait for Bloodlines, I hope the novel will be as good as Vampire Academy! I hope be intrigued like Vampire Academy series. Yeah me too! I hope the storyline will be interesting! 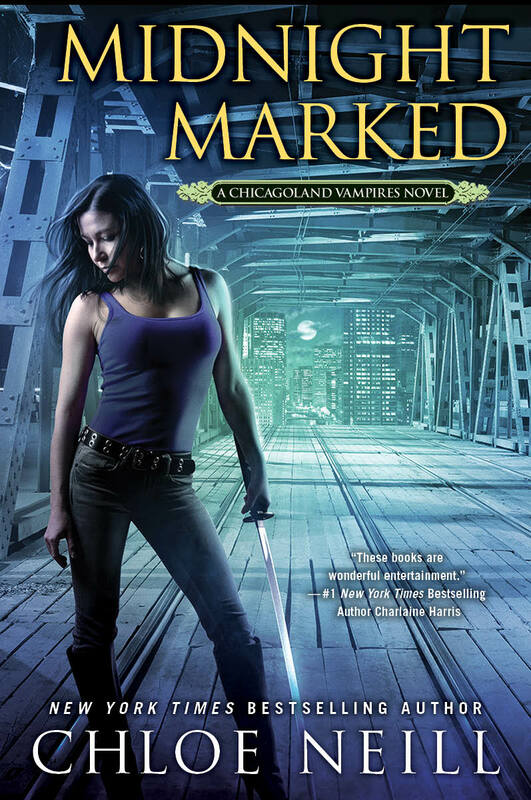 I’ll probably read it because I loved Vampire Academy series ! With Adrian and Abe, it will be awesome ! I only read about 2 of the Vampire Academy books, they were good. The last one was less than I expected though. I totally agree nlm49. 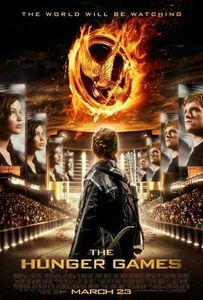 Last Sacrifice was very predictable and easy compared to the previous books.